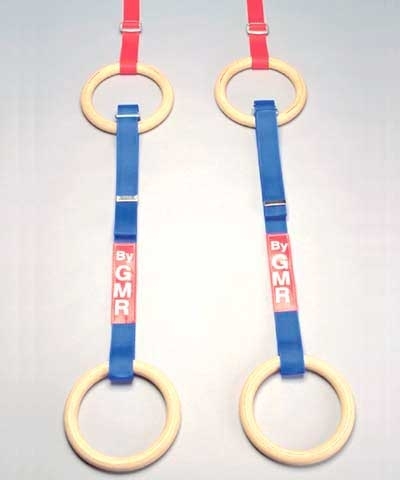 Ring Extender Straps are designed to hang from an existing set of gymnastics rings or from the high bar or uneven bar rail with another set of rings (purchase rings separately) for low ring work or for preschoolers. Sold as Pair. 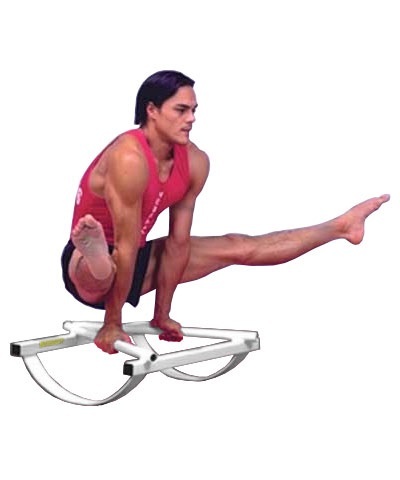 Extender straps are not for competition ring work. 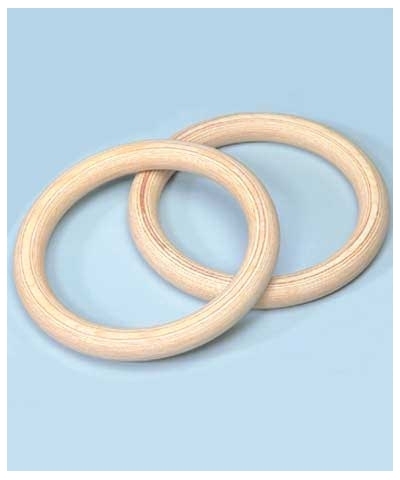 Does not include the wood rings. Order T127R-COMP Rings separately.